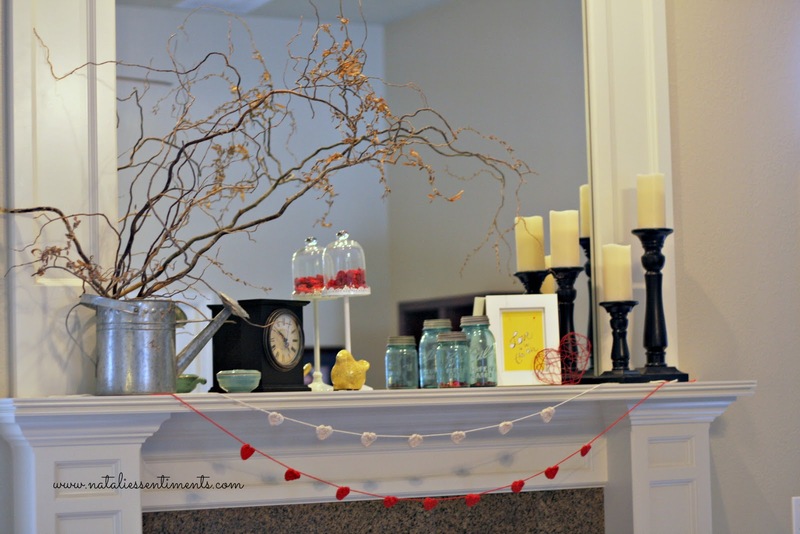 Yesterday I put up my Valentines stuff. I wanted to leave some yellow and blue up so that it still tied in to my regular decor. I've been looking for something yellow and Valentine themed. Not an easy thing to find. I found this ADORABLE print "Love is in the Air" from Minted. It's just what I was looking for. 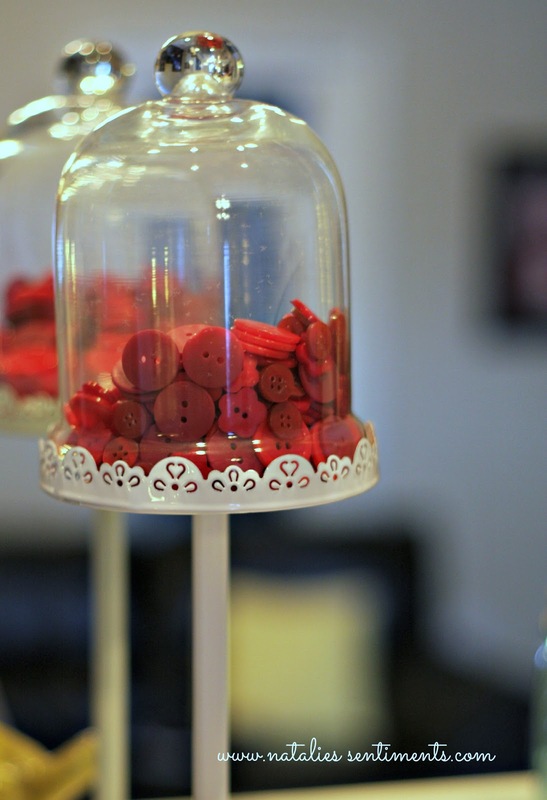 Nothing like a pedestal stand full of buttons to say "my wife decorates. Not me." 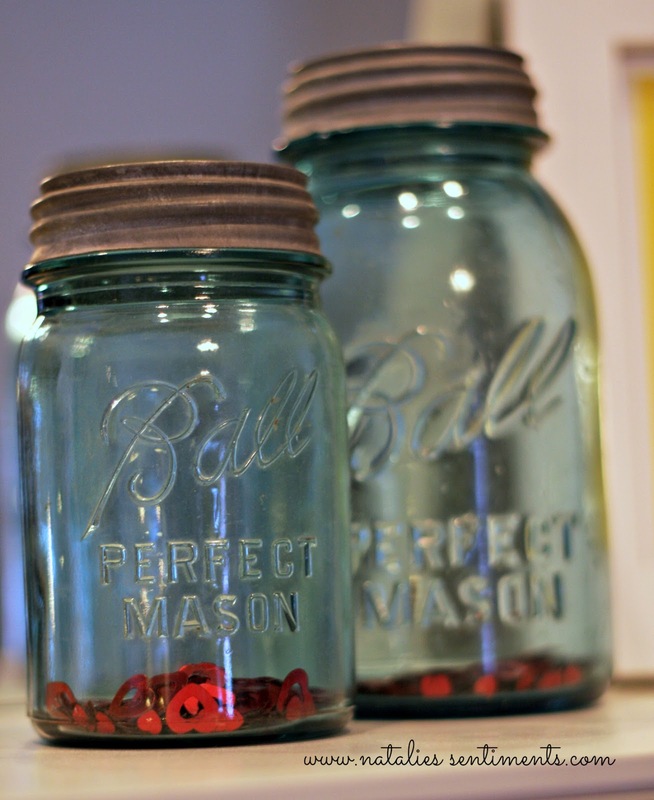 Mason jars with confetti in them say pretty much the same thing. 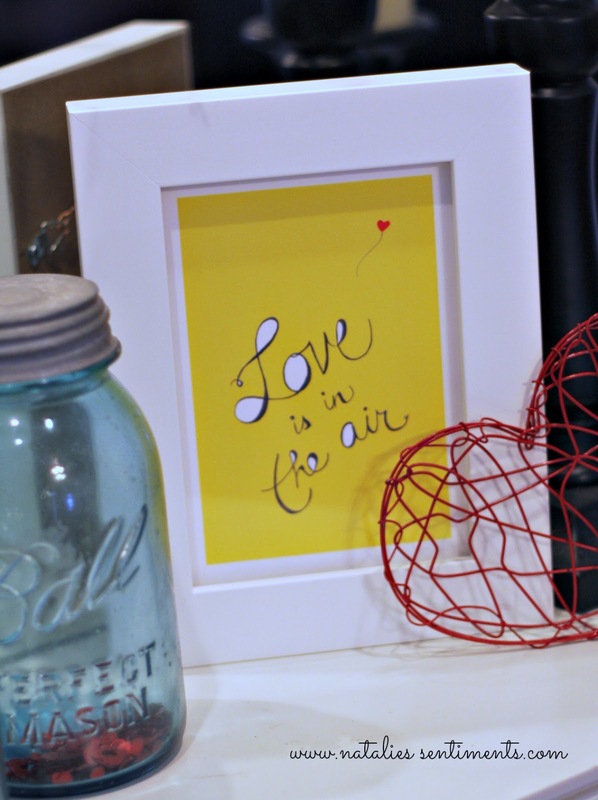 Who says yellow isn't a Valentine color. Not me. Yellow is good all year long. Well not for Christmas. I acknowledge that. 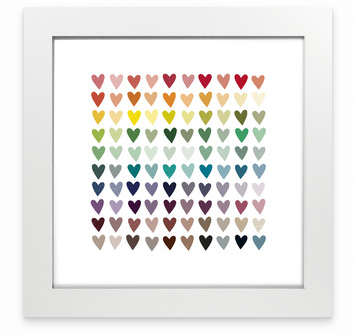 I'm so into my Minted print, I think it's going to find a permanent place in my house. I ordered mine already framed and it's gorgeous. P.S. 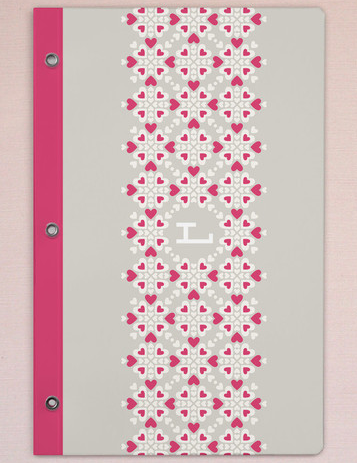 Don't tell, but this is the Minted Journal I ordered for Lydia. 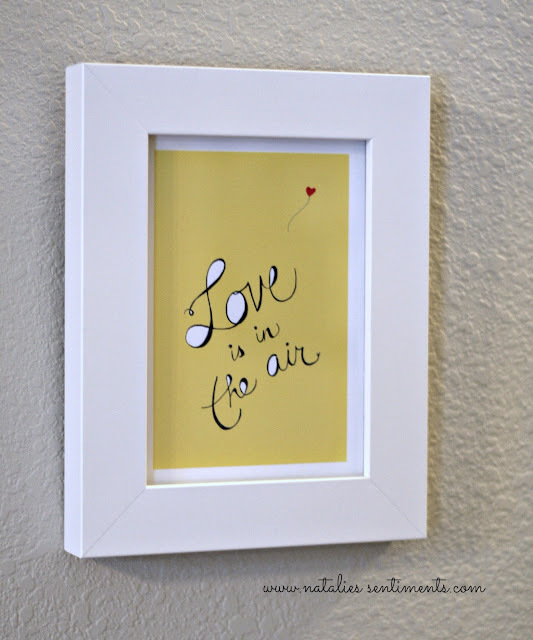 It will be from the Valentine Lady. So actually, I don't know anything about it. 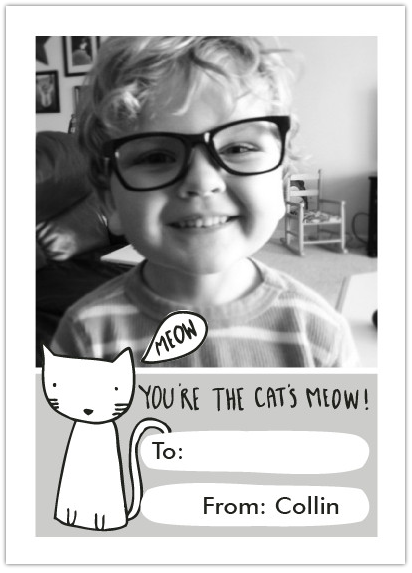 And here's Collin's classroom Valentine cards. So cute! These are Lydia's cards. 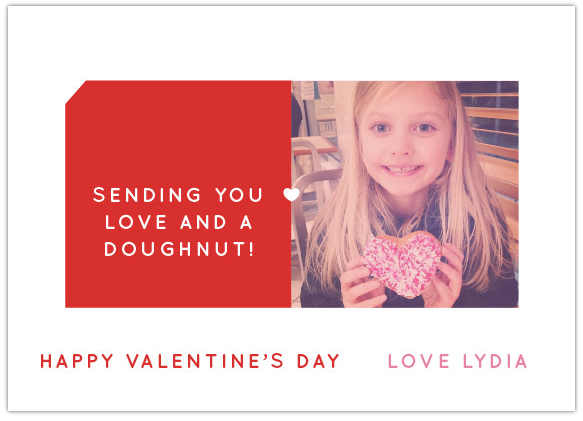 She's sending a coupon for a free Krispy Cream doughnut with them! 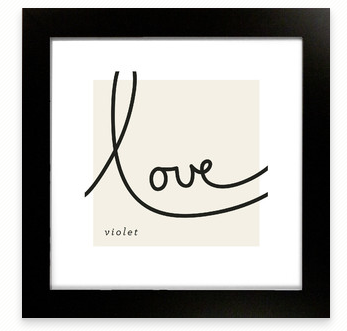 Check out some of the awesome Minted Valentine Gifts here. Someone tell Shane I'd love yellow roses if he can find them. so cute! 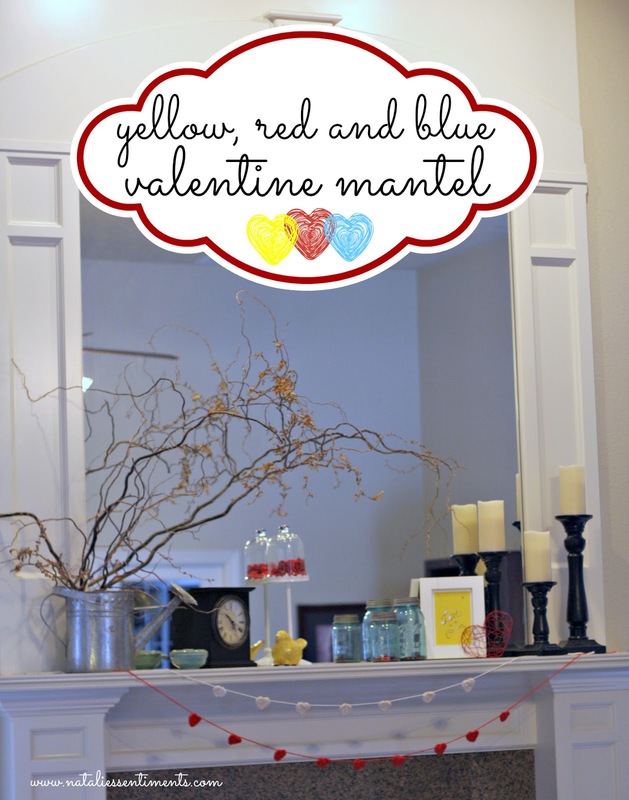 I love the blue and yellow for valentines day! That print is so sweet! I just ordered my classroom valentines from minted today.